Wanting to take the hassle out of Android downloads and limiting the possible spend on the Google Play marketplace, Verizon has teamed up with Exent to offer its Android customers access to its new GameTanium service, offering hundreds of games for $5.99 a month. If you’re a Verizon customer with a compatible Android device, GameTanium will offer 100 Android smartphone games and over 50 tablet titles, on demand, making it easy for you to find, select and play new titles without having to download them individually. Exent says it employs a team of editors that handpick the best games based on parental ratings, playability and graphics, and they are all free from advertisments (you’d expect so if you were paying a monthly fee to play them). The games include Doodle God, Fruit Ninja, World of Goo, Plants vs. Zombies and Radiant. To get in on the action, download the GameTanium smartphone and tablet apps from Verizon Apps, where you can take advantage of a free three-day trial to see if it’s for you. 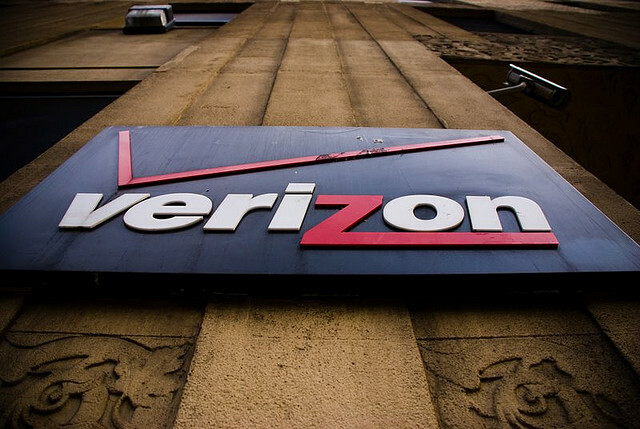 Once the trial is over, Verizon will debit the $5.99 from your monthly bill. The app isn’t limited to Verizon customers, as it is a freely downloadable app (with Exent also partnering with Tata DOCOMO in Korea), but the operator will offer dedicated access to the service and tie it to customer accounts when it is downloaded via the Verizon Apps store. Verizon’s deal with Exent is another example of the on-demand gaming market really starting to take off. With Sony buying cloud-gaming company Gaikai for $380 million and HTC investing in OnLive, mobile companies are seeing advantages in offering packages, as well as traditional downloads, to provide more to customers and bump up their revenues in the process.